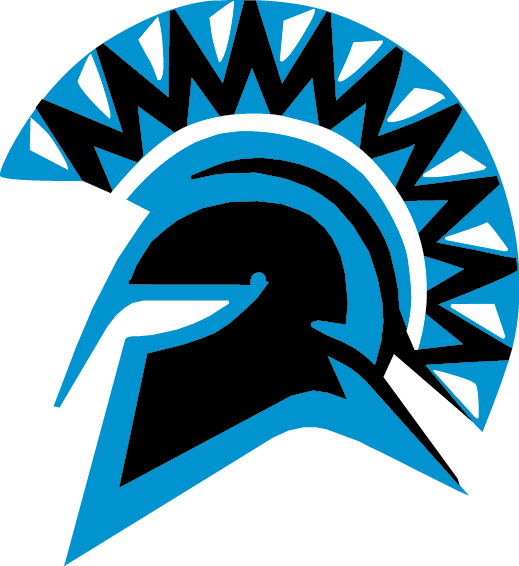 For more information view the official San Gorgonio High School Linked Learning Brochure. The Hospitality, Tourism, and Recreation Pathway provides an overview of the hospitality and tourism industry. Students take a brief look at the history of the industry to understand the degree to which it has changed in the past century. They learn about traveler motivation and consumer needs and how these factors affect current offerings in the lodging, transportation, food and beverage, and entertainment sectors. Students consider the economic and environmental impacts of the industry on the world today. They receive exposure to wide array of domestic and international travel. Finally, students learn the basics of selling and marketing in tourism. In the Construction Occupations Pathway, students gain the knowledge and skills in a sequential, standards-based pathway program that integrates hands-on, project-based, and work-based instruction. Standards included in the Building and Construction Trades sector are designed to prepare students for technical training, postsecondary education, and entry into a career. The Academy of Health Science prepares students to pursue health-related degrees and professions in one of the fastest growing sectors of the economy, such as biotechnology, genetics, nursing, therapeutics, and diagnostics. Students get to practice what they learn in class through the many labs embedded into the curriculum. In the Automotive Technology Pathway, students learn the fundamentals of automotive repairs and maintenance. Students are taught the importance of shop safety, the use of tools, parts identification, and unit functions. Careers related to vehicle maintenance, service and repair are discussed and explored. The Business and Computer Technology Pathway connects students with the world of financial services and computer technology. The business courses cover banking and credit, financial planning, accounting, and economics. Students learn valuable life skills like budgeting and financial literacy. The computer technology courses are a blend of the technical and artistic. These courses are primarily project-based courses that incorporate 21st-century skills. The Childcare Occupations Pathway provides training for entry-level positions in the childcare industry. The skills taught can be used in a variety of different child care settings such as center-based, home-based, and elementary school (grades K-3). Classroom instruction and practical experiences include child development, child management, health and safety issues and curriculum exploration. With these skills, students will have a solid foundation for continued training in this field at the postsecondary level.